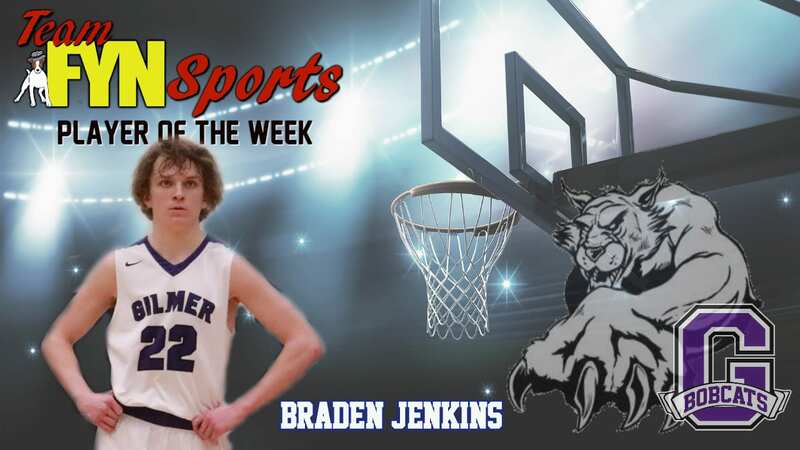 The week six Team FYN Sports player of the week for the Gilmer Bobcats is Sophomore Braden Jenkins. Jenkins, as a sophomore, Plays a major role in the Bobcats game plan each time they take the court. Jenkins’ hustle sets him apart from 90% of the high school sophomores in Georgia. As with other young Bobcats, Jenkins has some big shoes to fill next season. There are no doubts that with the changing of the guard in leadership, Jenkins will make the transition with no issues.